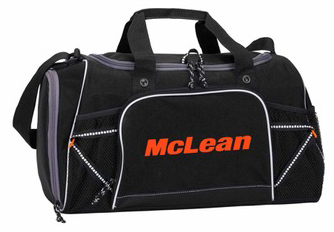 We’ve opened an on-line store where McLean employees can purchase t-shirts, sweatshirts and accessories with the McLean logo. The store will be open for the entire month of August and all items are being offered to employees at a 50% discount and free shipping costs. The store will close on August 31 and re-open again during the holiday season.